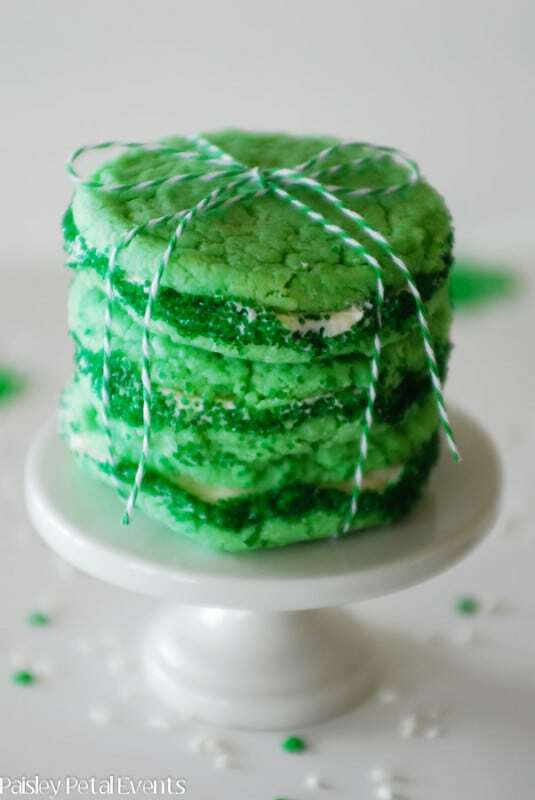 St. Patrick’s Day: Sweet Treats and Festive Cookies. 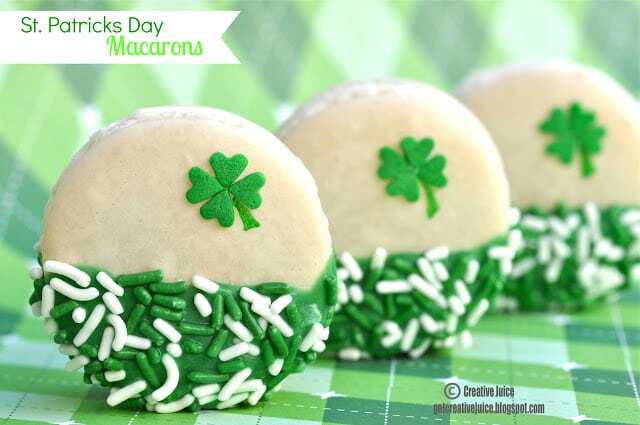 Take a bite of good luck with these adorable St.Patrick’s Day treats and yummy goodies. Looking for more St. Patrick’s Day parties? 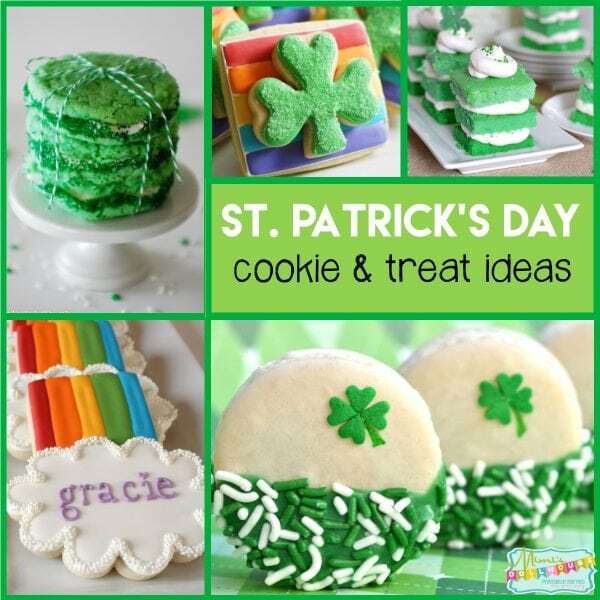 Be sure to also check out these Rainbow party ideas, this St. Patrick’s Day backdrop tutorial and then Shamrock shirts! We also have FREE St. Patrick’s Day Printable Decorations, an awesome Lucky Charm birthday party and more fun St. Paddy’s Day parties! Do your kids get antsy when the weather starts to warm up? Mine sure do…we’ve been dealing with the springtime ants in the pants like crazy the last few weeks. The temperature is definitely warmer, but the wind is making all of our allergies go haywire. Snotty noses galore!! Fortunately for me, staying inside and out of the blustery wind is a-ok with my little munchkins since Frozen was realized on amazon!! To quote my 3 year old “Mommy, Frozen is my LIFE!” such dramatics!! Talk about adorable…these little leprechaun almost make me like leprechauns (almost). 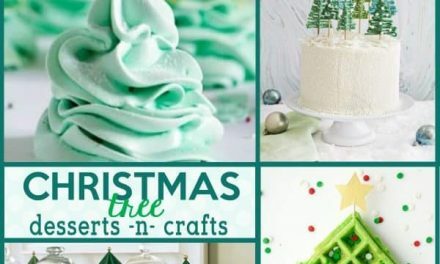 The best part is that Sugarbelle has provided an easy to follow tutorial on how to make these cookies. Winning! I love double decker cookies. I think they add a little extra awesome sauce to an already adorable idea! These cookies seriously do not disappoint. Absolutely adorable!! 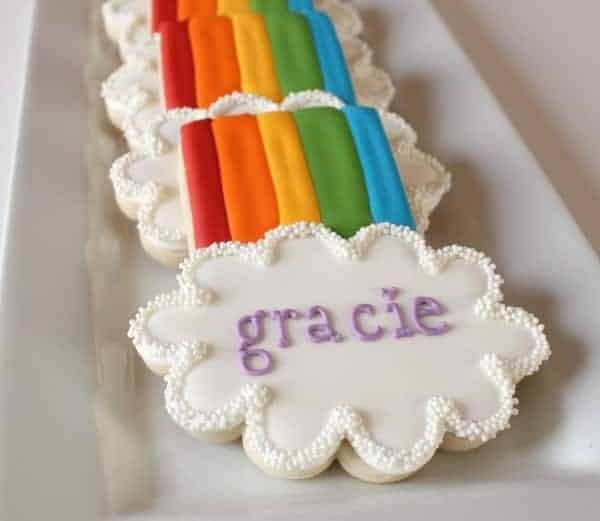 Another awesome cookie tutorial from Sugarbelle…these cute rainbows are almost too awesome to eat!! 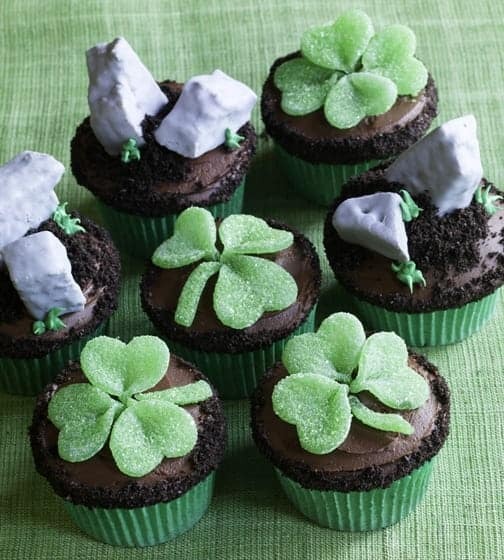 These traditional cupcakes would give just the right amount of awesome to your St. Patrick’s Day Party! Love them!! You had me at cake. 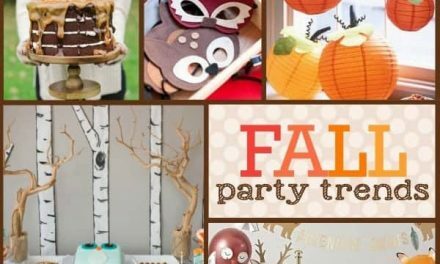 But seriously…these would be perfect for a party…already pre-cut and portioned for your guests AND they would be an adorable addition to any party spread! Yes! Yes! Yes! Hello, my name is Holly and I love Whoopie Pies. 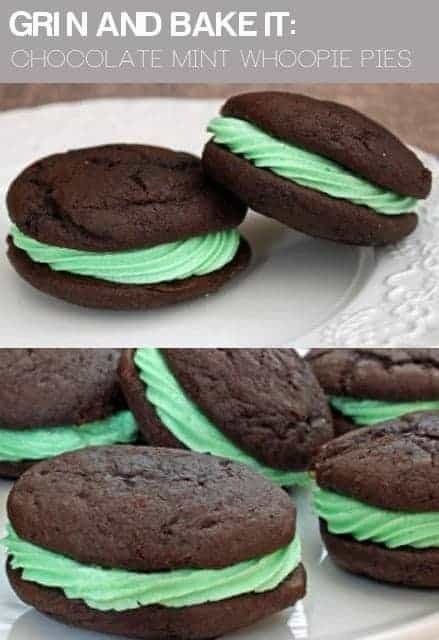 There, I admitted it….especially MINT whoopie pies. Hand it over and nobody gets hurt. Cute macarons anyone? Not only are these cute and yummy…but dipped in chocolate for that little extra umph? Heck, yes! These are pretty and so easy… sure to be a winning combination and you know with the sprinkles, your kids would LOVE THEM!! Almost too much yummy for one post…almost:) Enjoy your mouth watering!! 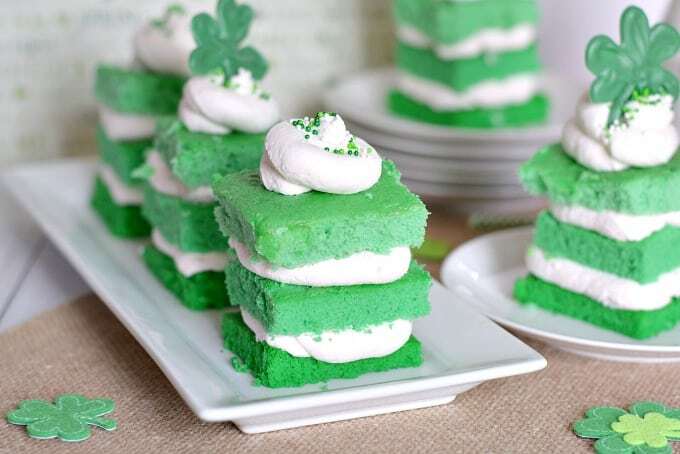 Looking for more St. Patrick’s Day parties? 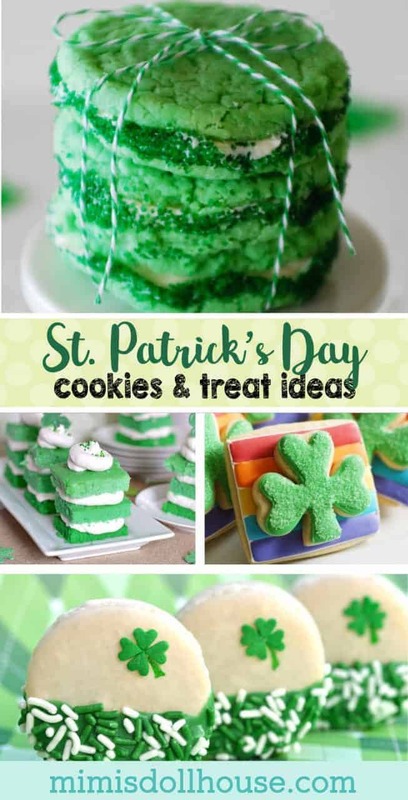 Be sure to also check out these Rainbow party ideas, this St. Patrick’s Day backdrop tutorial and then Shamrock shirts! 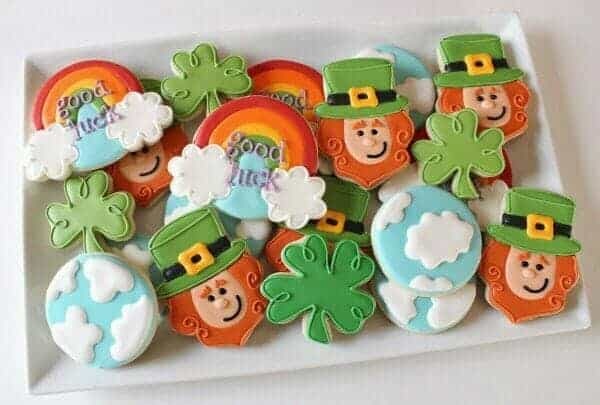 We also have FREE St. Patrick’s Day Printable Decorations, an awesome Lucky Charm birthday party and more fun St. Paddy’s Day parties! Don’t forget to download our FREE St. Patrick’s Day Printables, too!!!! 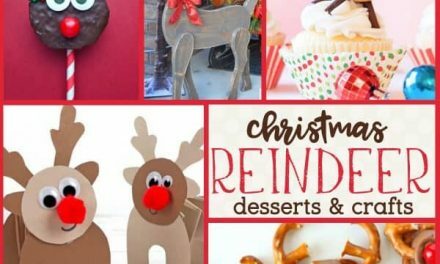 Great cookie ideas! 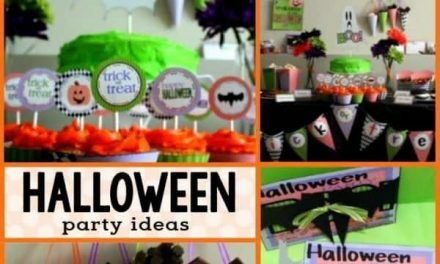 I was just getting ready to Pintrest some for our party. Thanks! 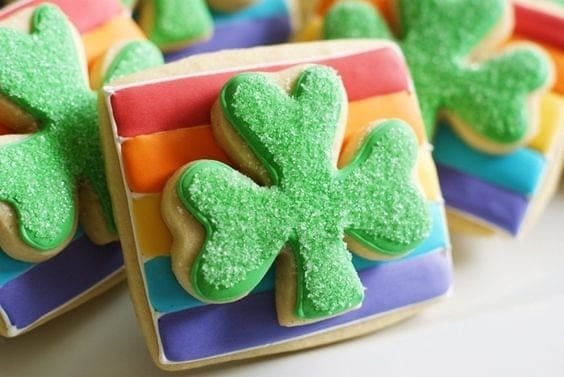 Love the rainbow cookies! But these are all adorable. These are great ideas!! Can’t believe it is already going to be March, gotta get on these plans! I love those rainbow cookies! So cute! Can’t wait for March and hopefully warmer weather! Thanks for the round up of all the cute treats! These are all well-done! I wish Im good in baking, I often fail lol Thanks for sharing these yummy treats! These all look so yummy. I’m going to try one or two. Those mini layer cakes are ADORABLE!